In many cases, enterprise customers with legacy TDM equipment need to combine the VoIP network with their existing traditional Plain Ordinary Terminals (POTs). 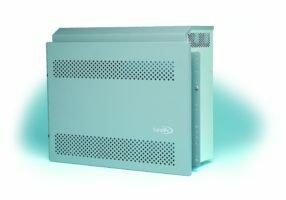 The Wave Gateway VoIP gateway is the answer to this requirement. 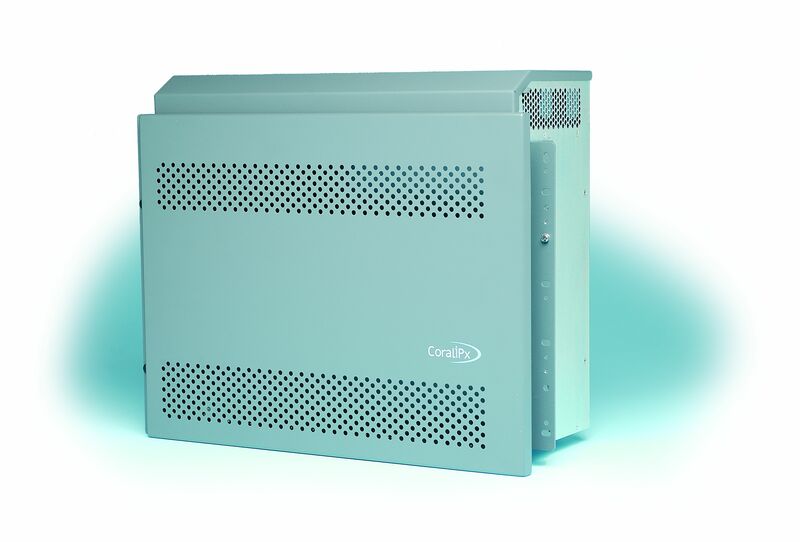 The Coral Wave Gateway provides interface options for the software based Aeonix. It provides telephony connectivity or access points to integrate the VoIP based UC&C system with popular telephone digital circuits, such as: PRI, E1, and T1 as well as analog trunks and single-line analog stations. The Coral Wave Gateway line circuits have been certified in over 40 countries world-wide. The Coral Wave Gateway can also support Tadiran digital telephones, such as: FlexSet, DKT and DST. This is a practical alternative for existing Coral sites, migration to Aeonix, or new sites where infrastructure might favor digital telephones. The Coral Wave Gateway is a scalable solution that can utilize certain existing Coral cabinets and cards. Existing Tadiran customers that have the Coral system as part of their communication network can easily migrate the network to VoIP topology by transforming the Coral system into a Coral Wave Gateway.